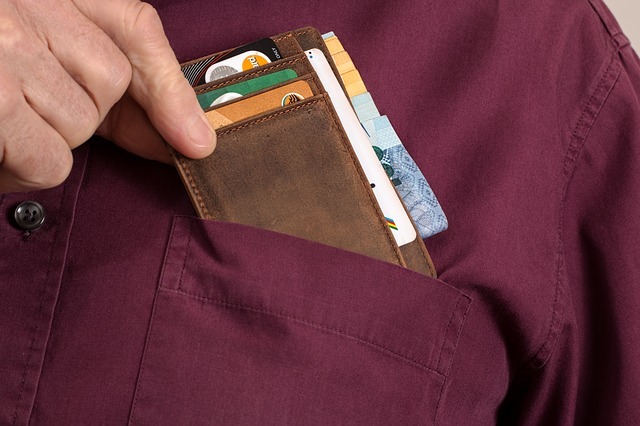 Keep your money in your pocket. Being a social member saves you money! Like what you see here and want to enjoy the benefits of belonging to our organization? We offer a social membership to our facility for the low price of $40. You will have the same rights and privileges exercised by council members in the use of Columbus Conference Centre. Members will receive special discounts on rental of Diemert Hall and all the rooms on site. Don’t miss out on these great benefits. Sign up to be a Social member now!